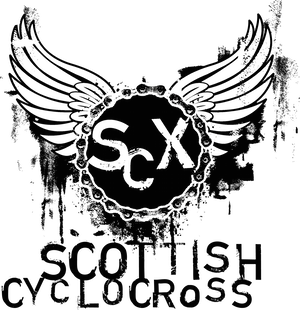 Thanks for the support and comments following the disruption to this weekend's SCX rounds in Glasgow. It's good to know that cx means so much to people. Once the dust has settled (grass has healed? ), we'll be speaking to organisers, Scottish Cycling and the local authority (if appropriate) to see what happened here and what lessons we can learn for future. People are clearly annoyed that their weekend of racing has been disrupted, but I'd suggest that it's far too early to be pointing fingers - you're only setting yourself up to look silly later. It's also worth remembering that we're all in this for the love of the sport and without the hard work of VOLUNTEER organisers and officials, CX in Scotland wouldn't be enjoying it's current surge in numbers. I will not moderate comments unless strictly necessary - but will delete any posts that are clearly intended to offend. Frankly, I can't be bothered to moderate comments before they appear, so will remove the facility to comment if it comes to it and you can be offensive elsewhere.